Comment: I have a groundhog living under my shed. Comment: Have a huge Bee hive and nest under the deck. So need removal on same!! Tyngsboro Pest Control Services are rated 4.65 out of 5 based on 760 reviews of 12 pros. 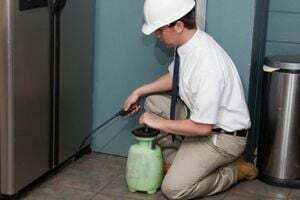 Not Looking for Pest Control Contractors in Tyngsboro, MA?